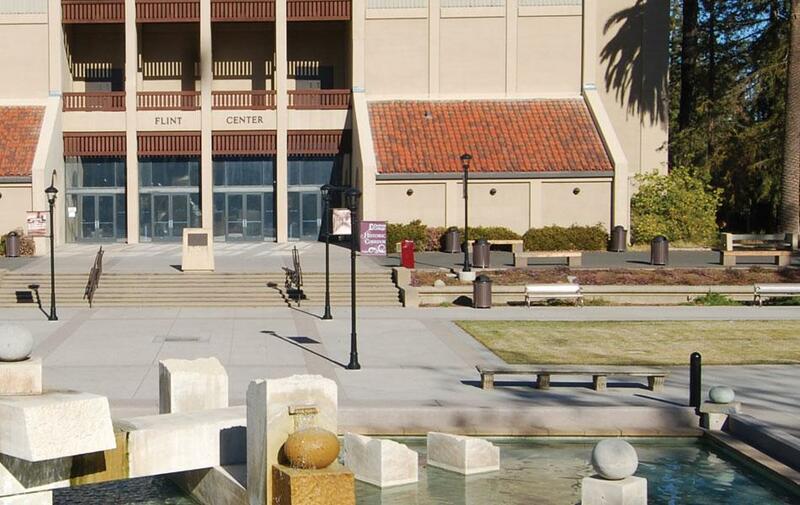 The Foothill-De Anza Community College District is in the early stages of considering building a housing development structure in place of the Flint Center and Flint garage at De Anza College. 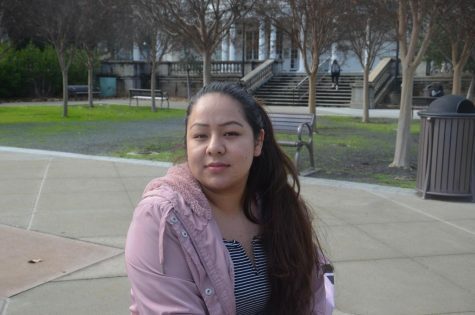 A poll of De Anza students showed that students were willing to pay as high as $4,000 and as low as $2,000 per quarter if housing was provided on campus. Chancellor Linda Thor said at a Feb. 9 FHDA board meeting that faculty as well as students would benefit from housing on campus. Providing housing on campus would benefit De Anza’s 3,000 international and out-of-state students. Transitional faculty and new recruitments often struggle to find housing as well. The housing would allot them a stable home as they assimilate to De Anza. Chancellor Thor said she hopes there might be an opportunity to combine VTA’s transportation hub with parking, housing, and retail as well. But, no plans are set in stone. Trustee Joan Barram expressed concern on whether or not removing the Flint Center is a worthwhile venture. 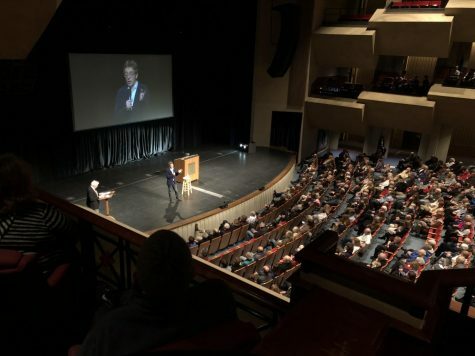 Many of De Anza’s celebrity guests and sponsored events are held in the Flint Center. In considering student housing, costs such as low-income housing and parking must be considered said Brian Murphy, De Anza College President. 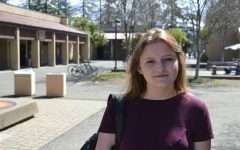 In addition, De Anza would have to adjust its services to cater to students on campus 24/7. These costs will raise housing fees for students. Vice Chancellor Kevin McElroy is currently developing a project plan with Brailsford & Dunlavey, the management firm developing housing options with De Anza, and will share future details with the board of trustees.